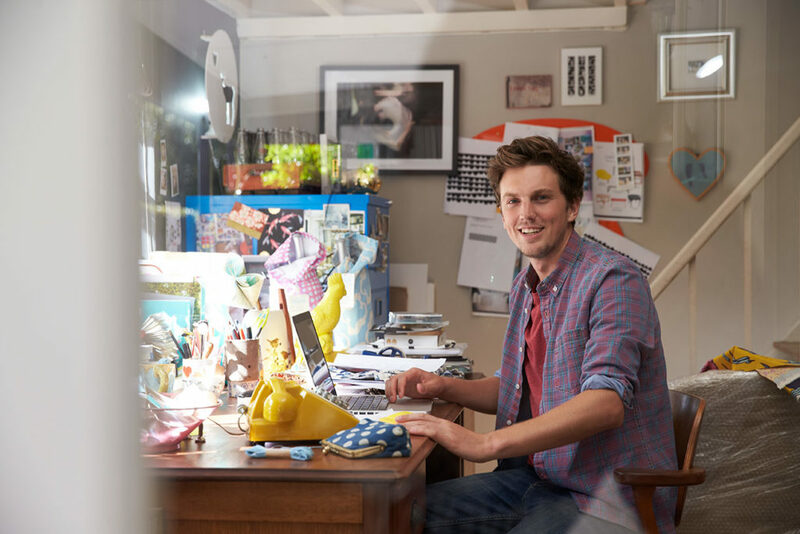 Running a home-based business isn’t easy, here’s how you can insure it to protect your business equipment. If you run a business from the comfort of your own home, you may not have enough insurance to protect your business equipment. A standard homeowners insurance policy provides only $2,500 coverage for business equipment, which is likely not enough to cover all of your property associated with your business. As a business, you will likely need coverage for liability and lost income. You put blood, sweat, and tears into your business so insuring it is important for its livelihood. Regardless of what insurance policy you choose, you need professional liability insurance. Here are the three basic kinds of liability insurance you should consider — depending on the nature of your business. You may not need to take out an entirely different policy. A homeowners policy endorsement just adds protection to your already existing homeowners policy to double your standard coverage for business equipment like computers and printers. An in-home business policy provides more comprehensive coverage than the homeowners policy endorsement. In addition to the protection for your business, this policy could reimburse you for the loss of important papers and records. It may even pay for the income you lose if your home is so badly damaged from a covered peril that it forces you to temporarily pause your business. If your business is on the bigger side of things, as far as home businesses are concerned, then homeowners insurance policy and any add-ons won’t exactly cut it. It covers business property and equipment, loss of income, extra expenses, and liability—like the other policies, only on a much grander scale. Whichever you choose is best for your business, it’s important to realize that not even your business is immune to dangers. Contact Udell Insurance, your independent insurance agency, to learn how you can safeguard your hard work with business insurance for your small business.